Below you fill find all funeral homes and cemeteries in or near Steelville. Suburbs of Steelville: Berryman, Courtois. Steelville is also known as: Crawford County / Steelville city. Zip codes in the city: 65565, 65566. Some of the notable people born here have been: (albert l. reeves), and (clyde smith (american football)). It was written by Des Moines Register on December 30th, 2018 that John W Matchell passed away in Iowa. Matchell was 94 years old and was born in Steelville, MO. Send flowers to express your sorrow and honor John W's life. It was noted by Unterrified Democrat on July 25th, 2018 that Dovie Mae Conaway (Oxendine) passed away in Steelville, Missouri. Ms. Conaway was 86 years old. Send flowers to express your sorrow and honor Dovie Mae's life. It was noted by Vernal Express on February 6th, 2018 that Jane Kay O'Driscoll (Dohle) died in Vernal, Utah. Ms. O'Driscoll was 65 years old and was born in Steelville, MO. Send flowers to express your sympathy and honor Jane Kay's life. It was reported by Arizona Republic on October 30th, 2015 that Marilynn Elaine Ross (Hutson) passed away in Arizona. Ms. Ross was 60 years old and was born in Steelville, MO. Send flowers to share your condolences and honor Marilynn Elaine's life. It was noted by The News Tribune on July 19th, 2015 that Geraldine "Jerry" Flavin (Payne) died in Washington. Ms. Flavin was 92 years old and was born in Steelville, MO. Send flowers to express your sympathy and honor Geraldine "Jerry"'s life. It was disclosed by Reno Gazette-Journal on July 29th, 2012 that Peggy Tackett (Stafford) passed away in Reno, Nevada. Ms. Tackett was 81 years old and was born in Steelville, MO. Send flowers to express your sympathy and honor Peggy's life. It was reported on July 5th, 2011 that Margie Griggs passed away in Steelville, Missouri. Send flowers to express your sorrow and honor Margie's life. It was noted by Union Banner on July 4th, 2007 that Nelda M Zieren (Menestrina) passed away in Carlyle, Illinois. Ms. Zieren was 84 years old and was born in Steelville, MO. Send flowers to express your sorrow and honor Nelda M's life. It was disclosed on July 5th, 1903 that Robert Starks died in Steelville, Missouri. Send flowers to share your condolences and honor Robert's life. 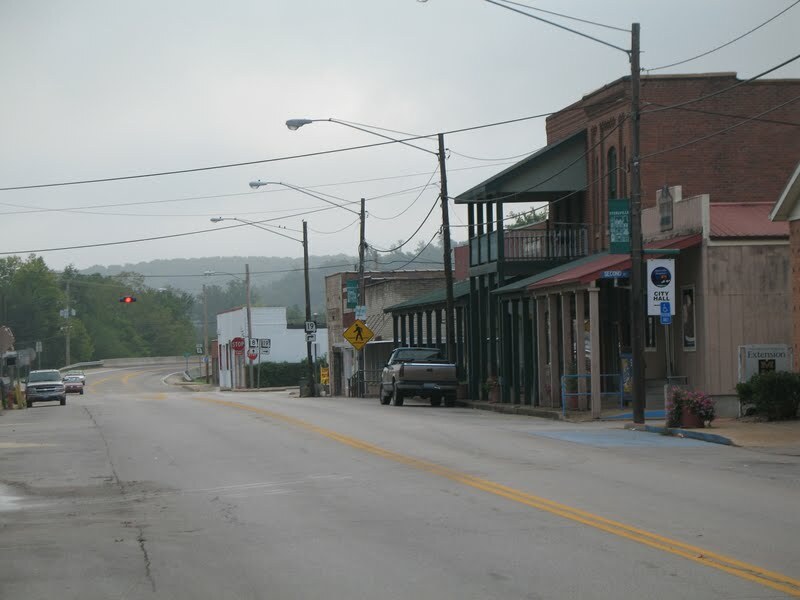 Image:Steelville-downtown.jpg SteelvilleSteelville is a city in Crawford County, Missouri County, Missouri, United States. 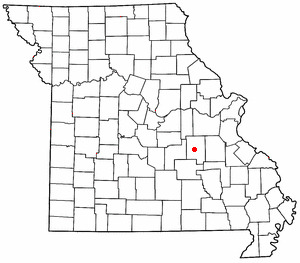 It is the county seat of Crawford County, Missouri County . The population was 1,429 at the 2000 census. . .
Hutson Funeral Home, Steelville, MO : Reviews and maps - Yahoo! Local, 573.775.2911. Get Ratings, Reviews, Photos and more on Yahoo! Local. Listing all funeral homes in Steelville, Missouri so you can easily send flowers to any location (same day delivery) or find any funeral service. Find a map, directions and more for Britton-Bennett Funeral Home in Steelville, MO. Bennett, Bill - Britton Bennett Funeral Home, Steelville, MO : Reviews and maps - Yahoo! Local, 573.775.2123. Get Ratings, Reviews, Photos and more on Yahoo! Local. We work with local florists and flower shops to offer same day delivery. You will find budget sympathy flowers in Steelville here. Our funeral flowers are cheap in price but not in value.